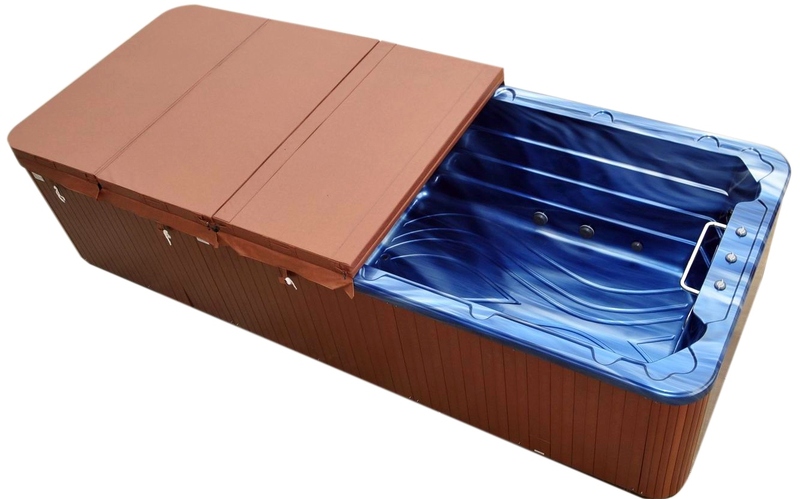 At 14 feet long, the Portofino is a class-leading dual zone swim spa. It is also incredibly strong and superbly finished. 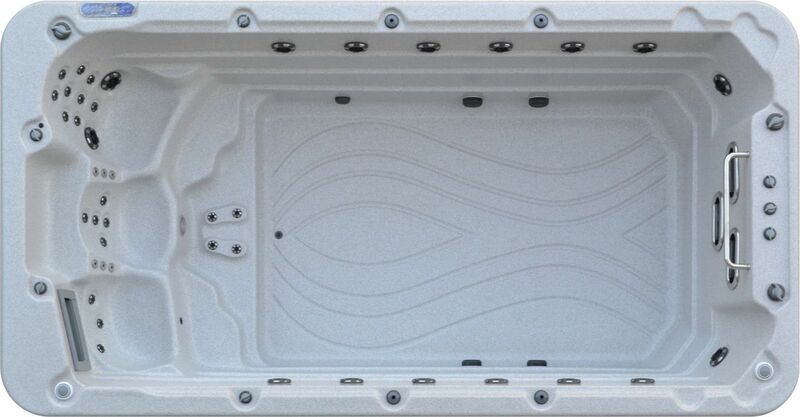 The most powerful 5 pump universal aquatic dual zone swim-gym on the market. Great for family fun, great for a serious work out!